FCS Services > Blog > Electrical > Case Study > Who do you call, when your backs to the WALL? FCS Services Ltd have recently completed an EICR (Electrical Installation Condition Report) and Emergency lighting certification for ‘The Wall Group’. 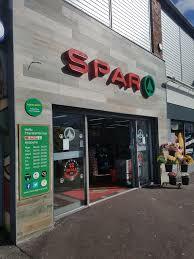 This work was carried out at the Spar/Subway/Post Office in the Ardoyne area of North Belfast. As a business FCS are delighted to have been chosen for these works, and hope that we will be the first point of contact for any future inspection and testing needs. 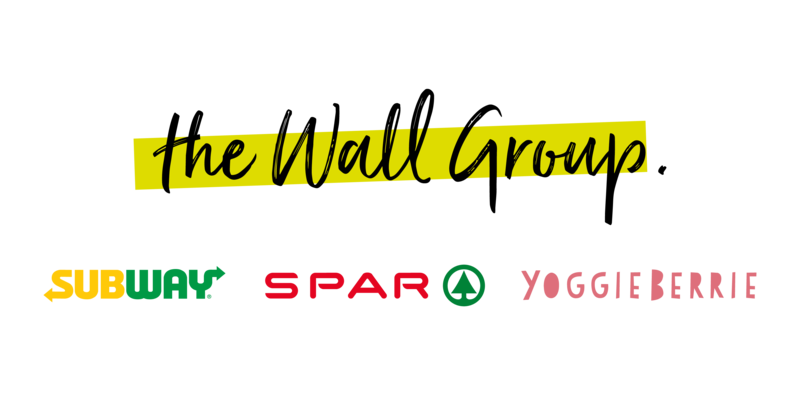 The Wall Group are a company looking to expand their reach to new areas and have a target of 24 stores for 2024. We certainly hope they achieve that growth and hope FCS Services can be there on the journey helping keep staff and customers safe.